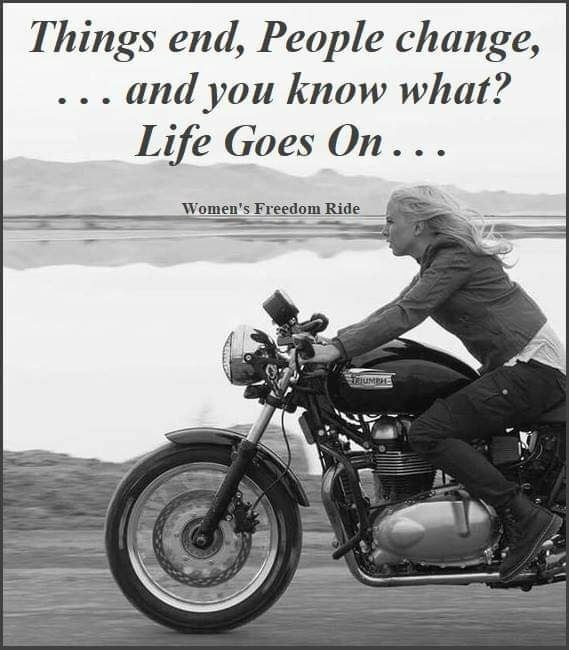 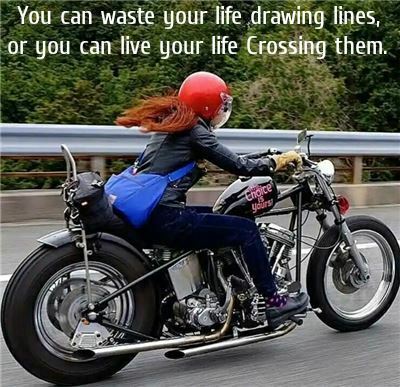 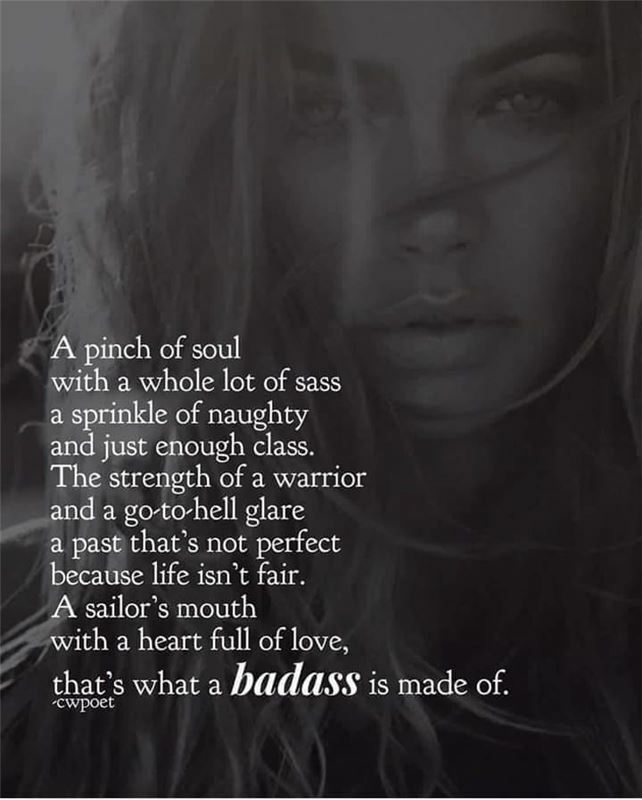 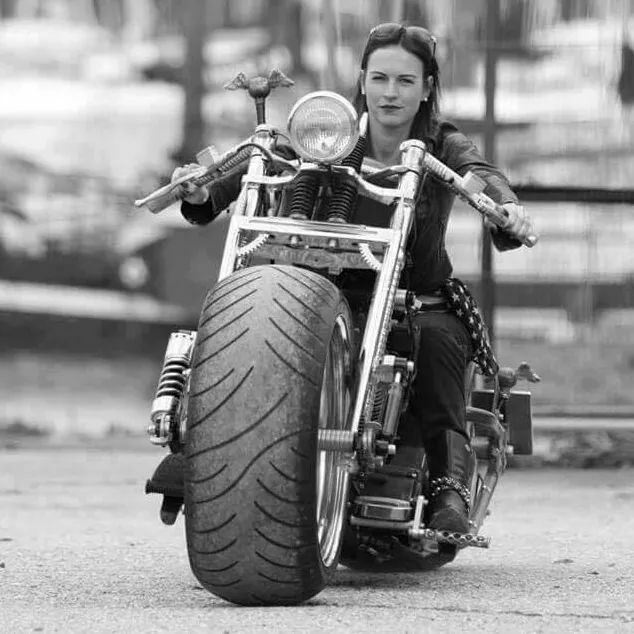 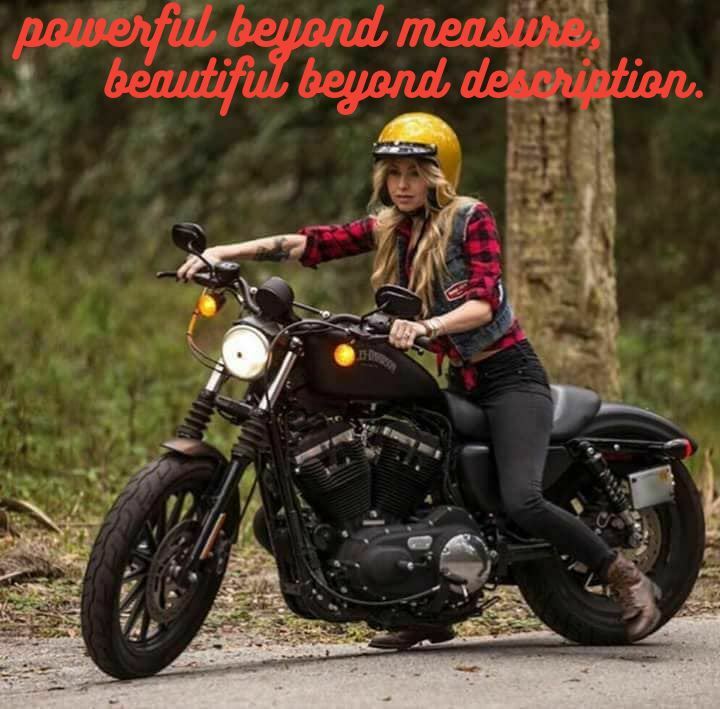 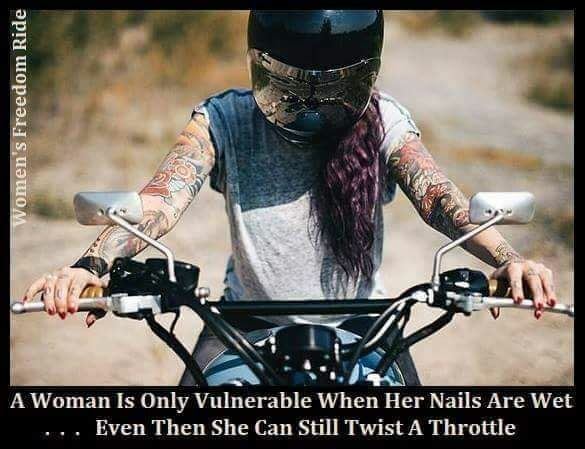 This page is for women who just love to ride. 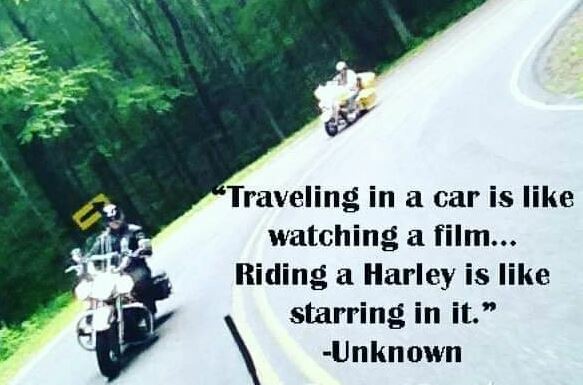 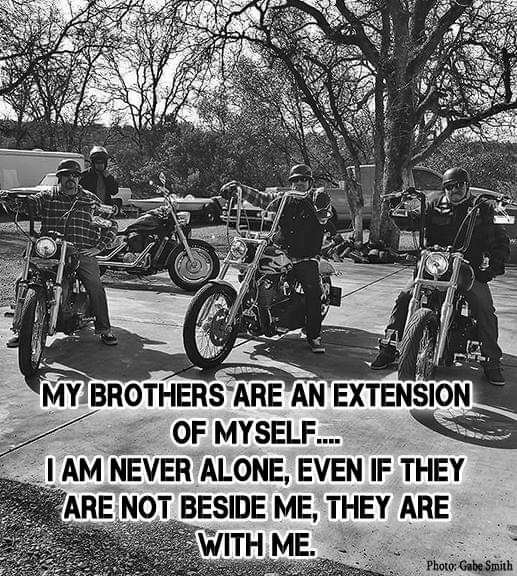 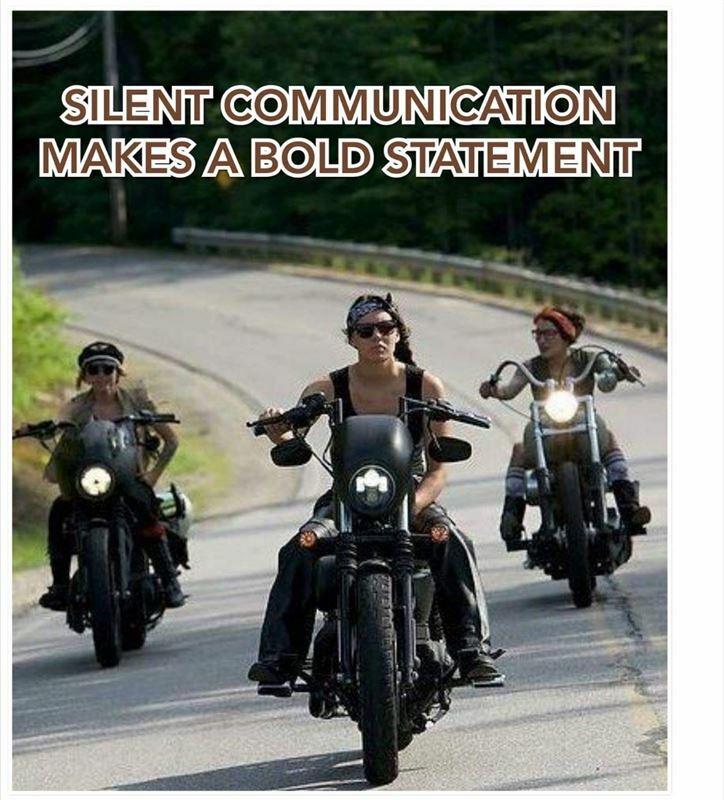 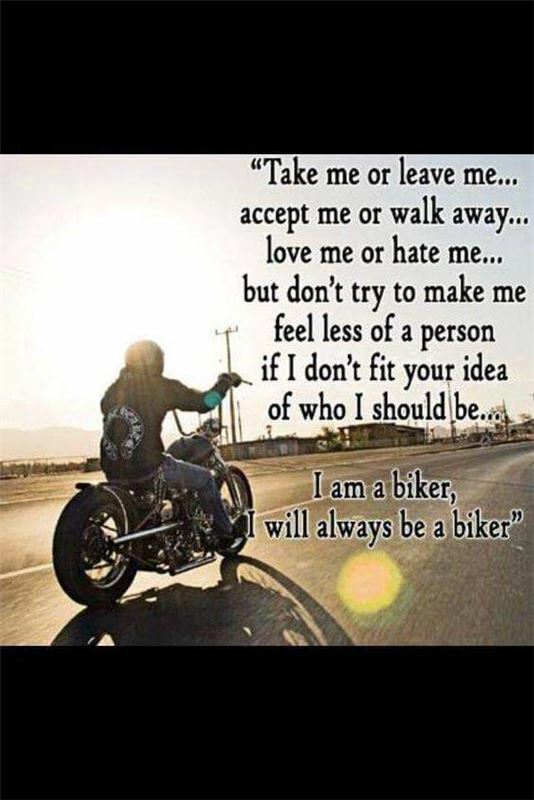 Share your riding adventures, fundraiser or just Memes. 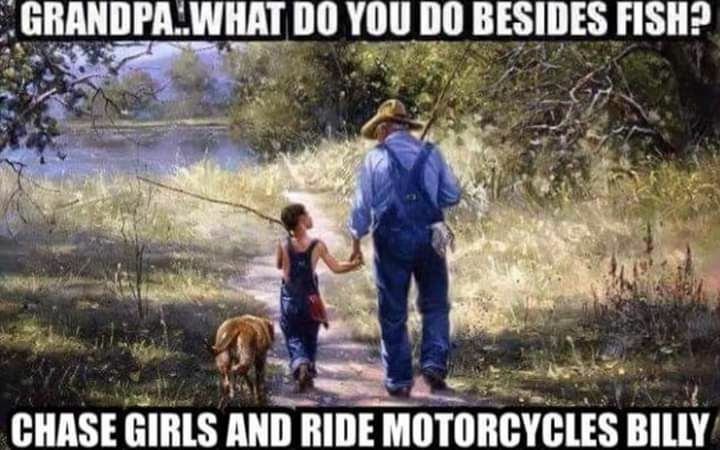 Lets have fun, humor welcome. 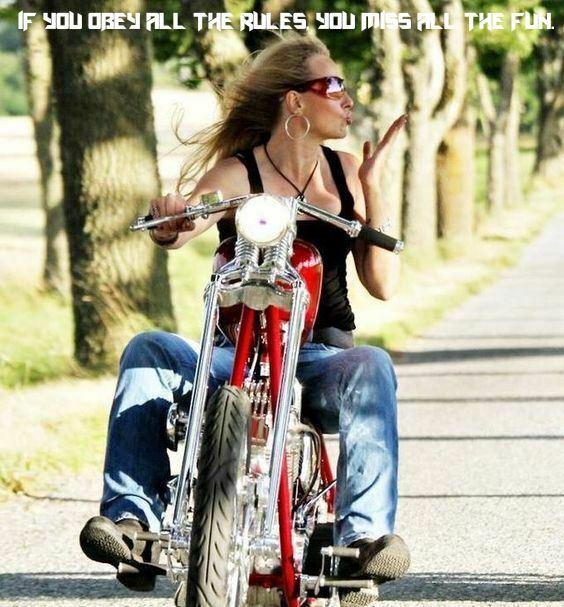 No trolls and no drama! 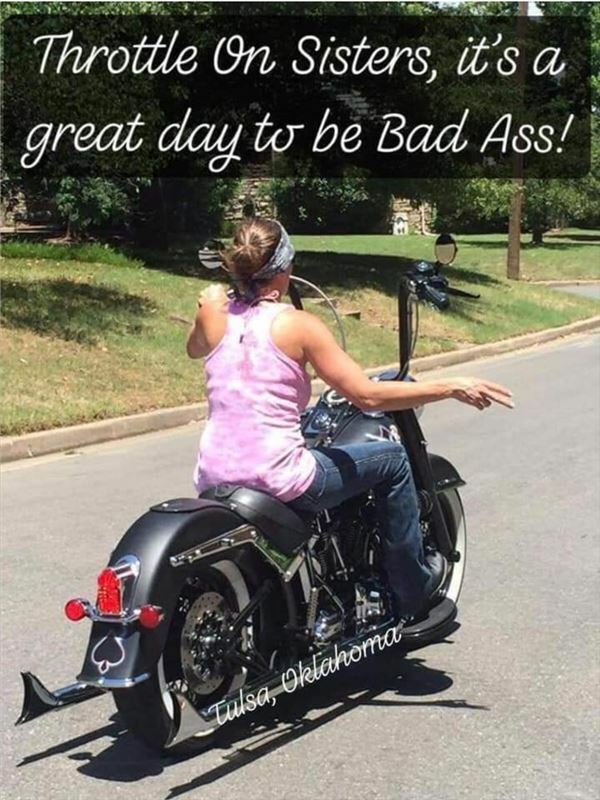 Sunny and 74 today..on a Monday...of course...lol..have a great day!